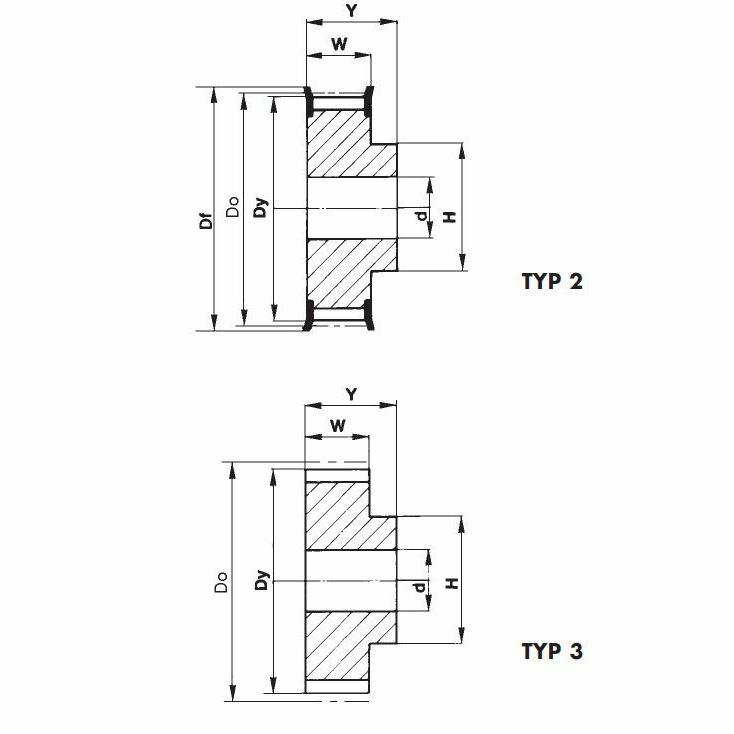 T10 - Pulley T-10/12-2 12 tooth | DamenCNC B.V. 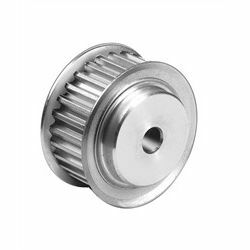 These T10 pulleys are intended for the more heavy duty stepper or servo systems. The belts have a width of 16mm instead of the 9mm which the XL037 belts have.